-- Simple appearance, mini size, easy to operate and use. 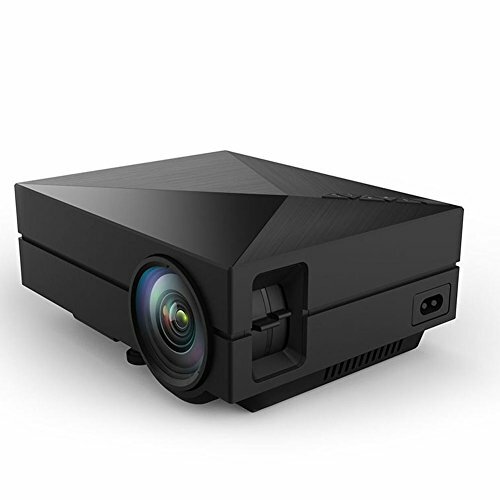 -- High-definition resolution, high sound quality, true colors, long standby rate. -- Wireless design, convenient to use, truly realize the breakthrough of low power and high brightness. -- Small in size, allowing taking anywhere you want, ideal for home entertainment, games, camping etc.